Huntington Ingalls Industries announced changes to its senior leadership team. Michael Smith, executive vice president, strategy and development, is moving to HII’s Technical Solutions division, where he will serve as president of the SN3 business and report to Michael Lempke, president of the Nuclear & Environmental group, effective immediately. Scott Stabler, executive vice president, internal audit, is moving into a new role as HII’s executive vice president and chief transformation officer, reporting to Mike Petters, HII’s president and CEO. 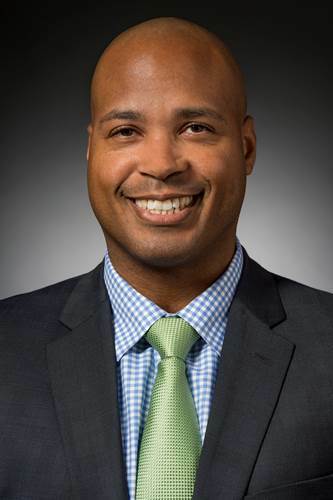 Smith joined HII in 2014 as corporate vice president, business growth. 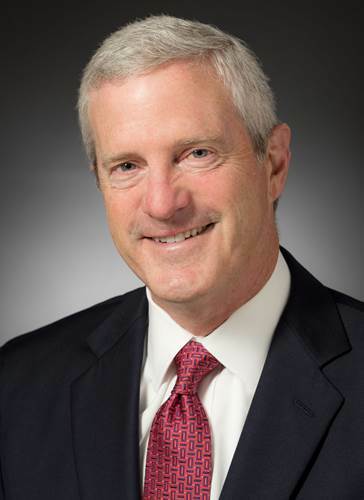 In January 2015, he was named vice president, corporate development, nuclear and environmental services, where he was responsible for executing the growth strategy in commercial and government nuclear markets. In 2016, he became HII’s executive vice president, strategy and development. Before joining HII, Smith worked for BAE Systems, where he served as sector vice president, business development, strategy and planning, for the Support Solutions sector. He is a graduate of Stanford University, where he earned a bachelor’s degree in industrial engineering and a master’s in engineering management. With this management change, HII’s strategy and development team will move back to business management, reporting to Chris Kastner, executive vice president, business management, and chief financial officer. In his new role, Stabler will work directly with HII’s divisions to assess and facilitate implementation of the transformative business model and process changes necessary to meet rapidly evolving customer demands. The scope is open-ended but will initially focus on HII’s digital, technological and supply chain strategies. Stabler joined Newport News Shipbuilding in 1984 and has held progressively responsible positions in engineering, purchasing, business development and program management. He was appointed vice president of assembly in 1999 and vice president of aircraft carrier construction in 2000. He was directly responsible for program management and construction of the last Nimitz-class aircraft carrier, USS George H.W. Bush (CVN 77), from the contract award in 2001 until successful builder’s sea trials in 2009. He went on to serve as vice president of supply chain management and was vice president of corporate operations during HII’s stand-up as an independent business in 2011. He was named HII’s chief audit executive in 2013. He earned a bachelor’s degree in mechanical engineering from North Carolina State University and a master’s degree in business administration from the College of William and Mary. Stabler will continue to lead Internal Audit until a replacement can be identified.